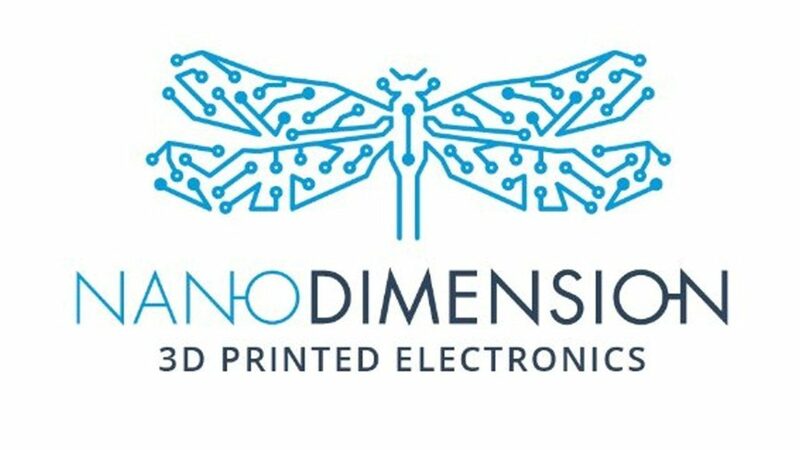 Nano Dimension Ltd. announced that it has teamed up with XponentialWorks, an expert in additive manufacturing advisory, and is opening a U.S. Customer Experience Center (CEC) in the Greater Los Angeles area. This California location will be the second of several Nano Dimension CECs planned worldwide to accelerate the adoption of additive manufacturing for electronics development. The new California CEC will feature the commercially-available DragonFly 2020 Pro 3D Printer that can 3D-print metal and polymer simultaneously to achieve in-house prototyping of professional printed circuit boards (PCB) and functional electronic circuits. At the CEC, customers and partners will be able to experience first-hand how the DragonFly 2020 Pro can eliminate many of the complex workflow processes, as well as time and resources, that would otherwise be required to create a PCB prototype using traditional methods.